Looking for one-click root without PC on your EMUI phone, then you’re at the right place. Here, we have shared step by step guide on how to Root Huawei / Honor phones with Magisk Installer. 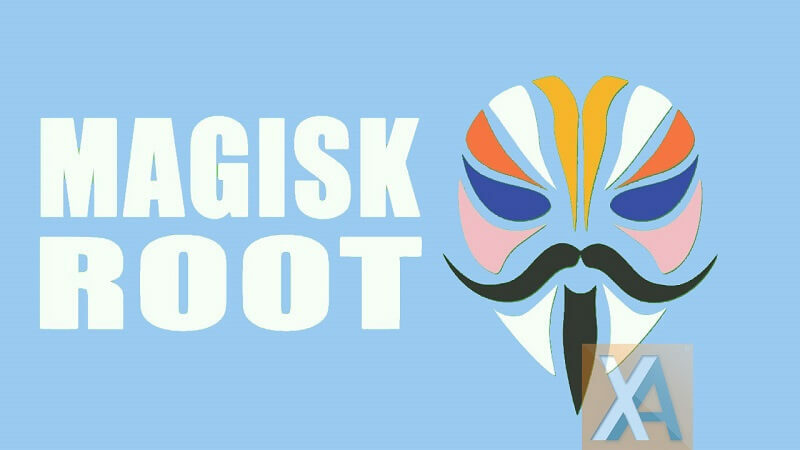 Magisk is one of the most popular Android software that lets you gain systemless root on your smartphone. Users simply need to flash Magisk .zip through custom recovery to make the device most of it including installation of root-only-apps, themes, Mods, flash custom ROM’s based on the latest firmware, extreme customization, and more. As it doesn’t alter any of the device system files, the Magisk has gained huge popularity in last one year. The latest version of Magisk comes to support for Android Oreo and Android P OS, all credits to developers for their continuous contribution. It is also a great alternative to SuperSU, which is another one-click root tool. Without much ado, follow our below guide to download & install Magisk on any Huawei EMUI smartphone. 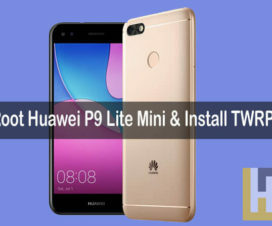 The following root process is compatible with most of the Huawei phones including Honor 10, Huawei P10 Plus, Huawei Nova 2 Plus, Huawei P8 Lite, Honor 9 Lite, Honor 7X and more. You must have TWRP recovery installed on your device. 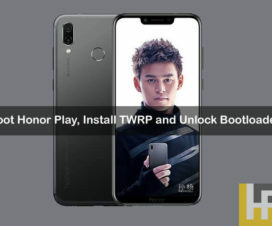 A simple guide to install TWRP recovery on EMUI phones. Charge your device well-enough to avoid unnecessary power-off in-between the rooting process. Although the process is free from data loss, it is advisable to perform backup to be on safer side if any data loss occurs. Disclaimer: Rooting of Huawei Android phones may voids company warranty. The procedure will also end up with a brick if you don’t follow the steps accordingly. HuaweiAdvices is not responsible for any damage occurs to your device. Always, proceed at your own risk. 1. Firstly, download the Magisk zip and Magisk Manager apk files from above download section to your device storage. 2. 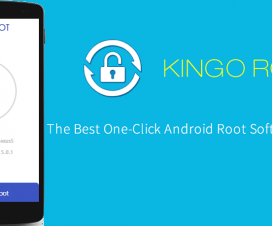 Turn off your device and boot into TWRP recovery. 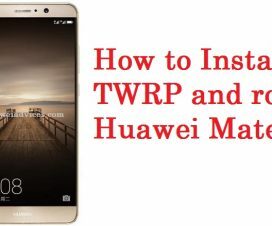 You can also follow our guide on how to boot Huawei phones into TWRP custom recovery. 3. From recovery main menu, tap on ‘Install’. 4. Next, you need to choose the Magisk .zip file which you have downloaded to device storage in step 1. Perform Swipe to Confirm Flash to start the flashing process. 5. Once done, tap on “Reboot System” from the main menu. 6. Now go to the file manager, and locate the Magisk Manager APK file. Tap on it and follow the on-screen instructions to install. 7. Launch the Magisk Manager app and check for your device’s root status. That’s it! Enjoy systemless root with Magisk on your Huawei / Honor EMUI smartphone. If any reason you want to unroot your EMUI device, then do follow the below steps. 1. Open “Magisk Manager” from the app drawer. 2. Tap on the “Uninstall” option on the main screen. 3. The Uninstall prompt should show up on the phone’s screen. 4. Select “COMPLETE UNINSTALL” to uninstall Magisk and restore the stock boot image. 5. When the restore process is complete, reboot your device. 6. Finally, remove the Magisk Manager app as well. Any queries, leave a comment below.